Ever heard of Nintendo? Well, the Nintendo NES Classic Mini, which was once said to be gone forever, is now back in stock on Amazon at long last. Back in the day, when the Nintendo NES Classic Mini was first released, people waited in lines in hope that they would get it for hours upon hours. The hype for it was out of this world (just like the lines). Then after the stock was low, Nintendo hit the reseller market reasonably quick- at this point it was selling for $1000. Like I said, it was so rare to see one that at one point and people were clearly upset by the news, they wouldn’t be able to indulge themselves in their childhood games on that particular machine ever again. 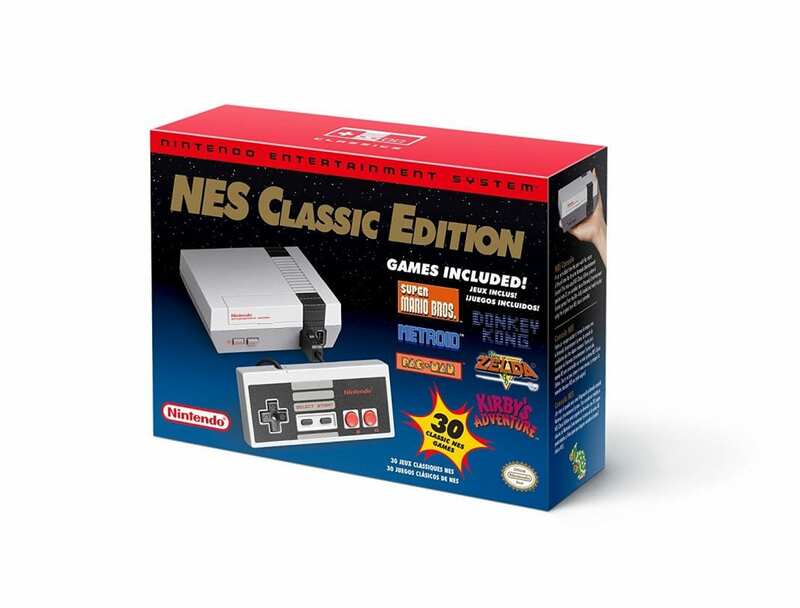 So, now in the present with stocks of the Nintendo NES Classic Mini at long last you don’t have to wait in those lines for the long hours of the day or even get out of the house, but, instead get it delivered straight to your door instead. Isn’t that great? You can now get it on Amazon for $59.99– no aching legs, rumbling stomachs etc. I would love to say no tears, but there’s a chance of happy tears. 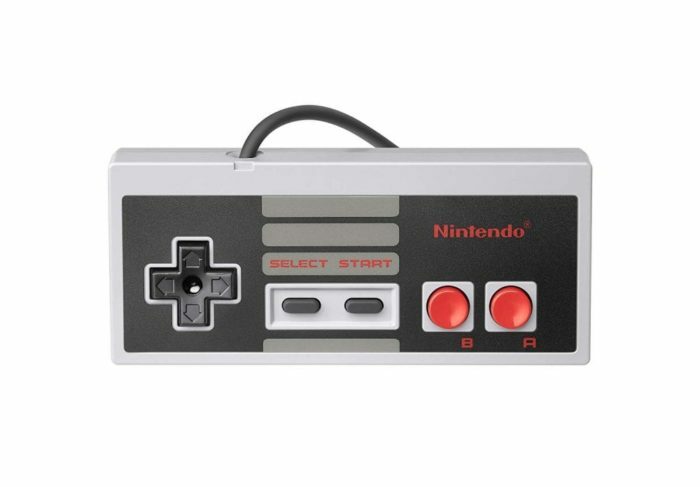 Now to the looks of the Nintendo NES Mini as the same old look and feel but it is a tiny bit smaller and sleek than the original one. When you buy it, you should end up with the console, an old-school controller for the console and it should be packed with 30 games! Those thirty games include classics like Super Mario Bros., Donkey Kong, Legend of Zelda, Mega Man and more legendary ones. You have all of this but there is a slight downside, the controller cord is quite short, but you can buy an extender for a small price or you could pre-order a wireless controller. If you want to stick with the old feeling of the Classic Mini, then I would suggest you just pun an extender on instead of it being wireless. If you have done some searching about this console, you may know that there’s a rumour that you hack the console so that you can have hundreds of more games than just what’s included when you buy it. Buy doing so (if you do try it) you have the undeniable risk of making it stop working next to other risks.